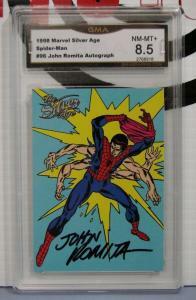 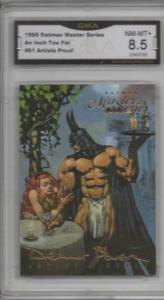 Condition: Near Mint to Mint. 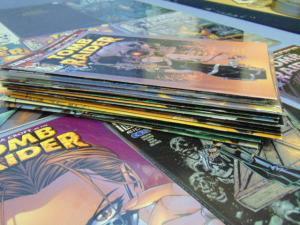 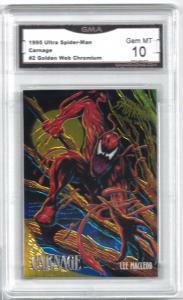 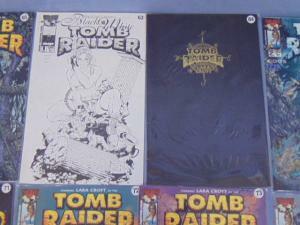 Includes: 4x #1 with 3 Variant Covers Including B/W Sketch Variant. 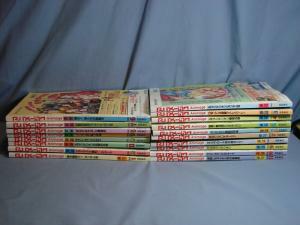 #0, #2 to #17, #19 to #23, 28, 30, 31, 35, 36, 37, 38, 40, 41. 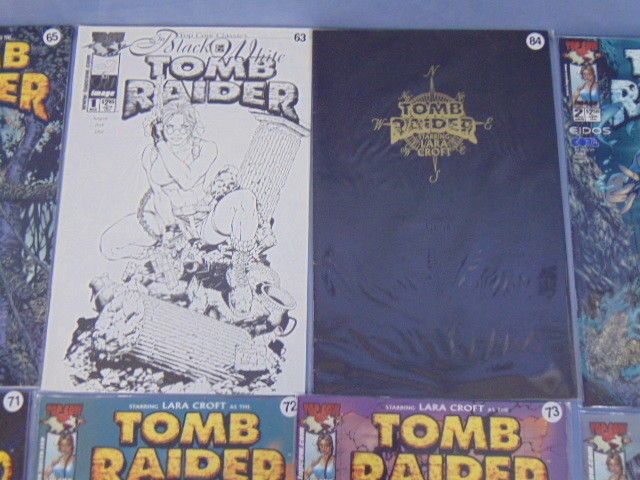 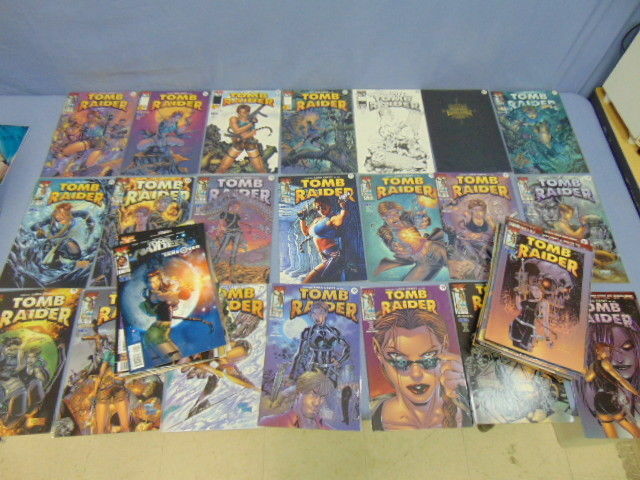 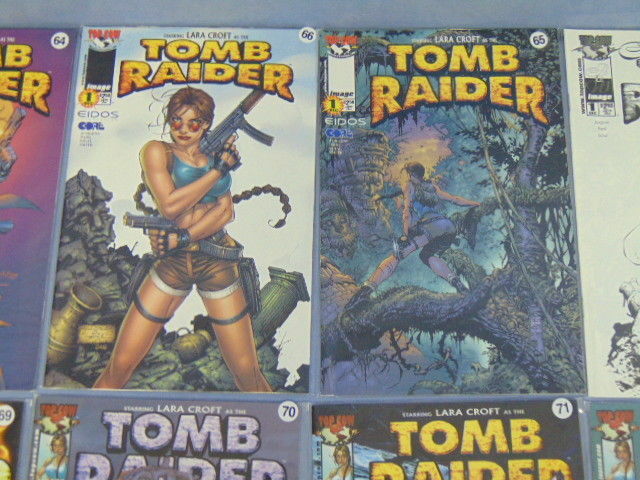 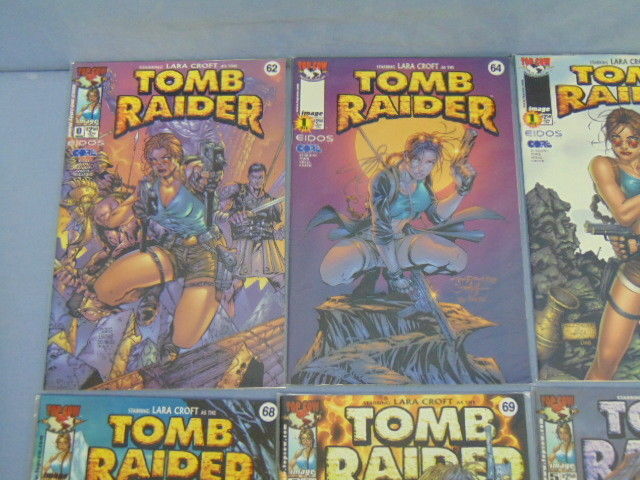 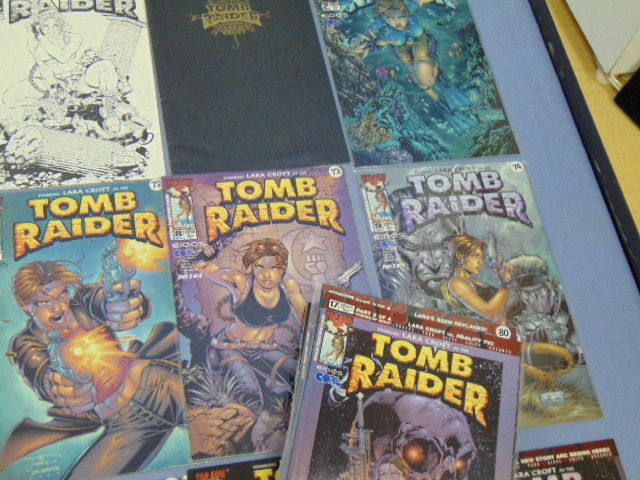 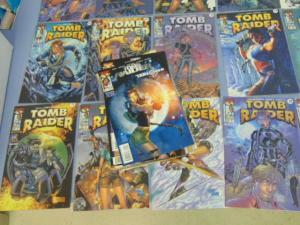 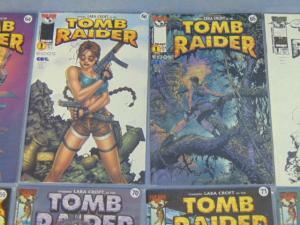 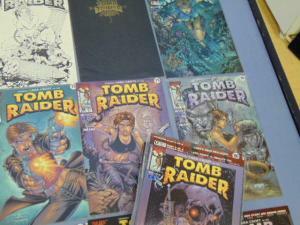 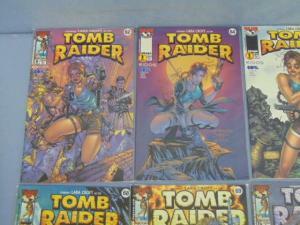 42, 43, 44, 46, 49, 50, Take Over #1, Arabian Nights #1, Epiphany #1, Tomb Raider Journeys #2 to #5, #11, and The Tomb Raider Gallery.